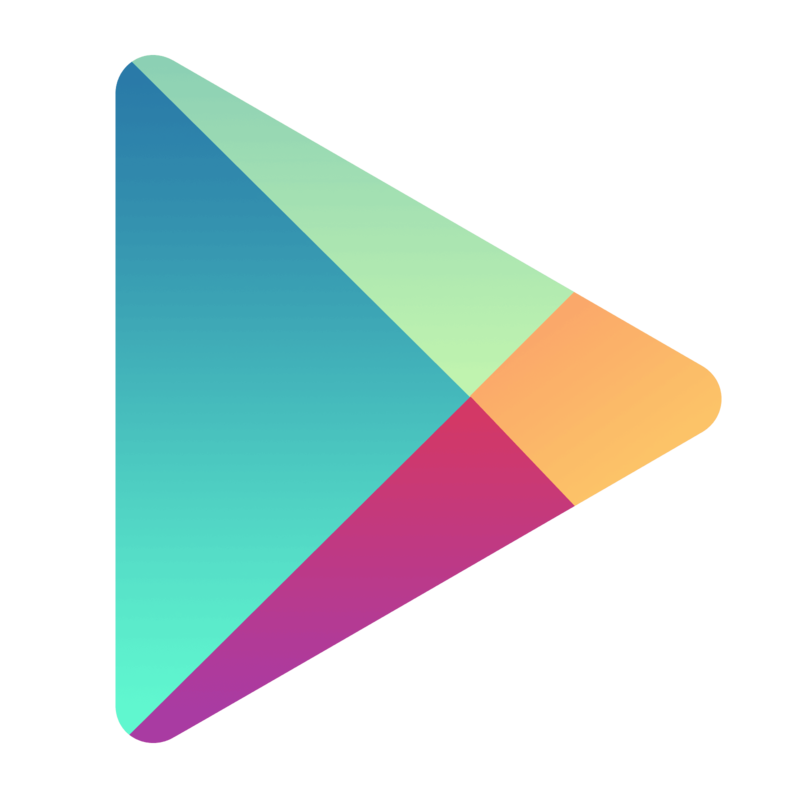 Google has updated its Play Store guidelines to again clamp down on how developers can list their apps. The keyword spam section of the support site now includes a rule that specifically forbids developers from inserting user testimonials into app descriptions. Doing so could get an app pulled.